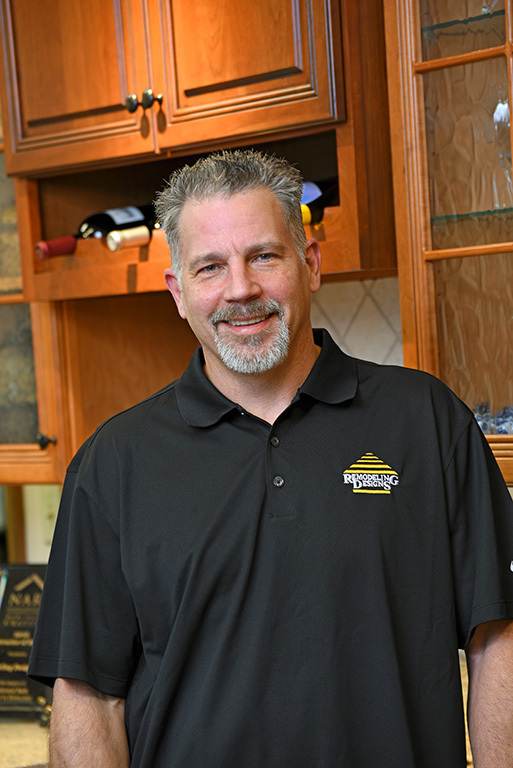 Team - Remodeling Designs, Inc.
Erich is an owner and President of Remodeling Designs. He started Remodeling Designs 29 years ago. Erich enjoys cooking and entertaining, traveling, playing cards and golfing whenever the weather allows. Erich graduated from the University of Dayton with a Mechanical Engineering Degree. He is a past-President and active member in the Centerville Rotary Club. 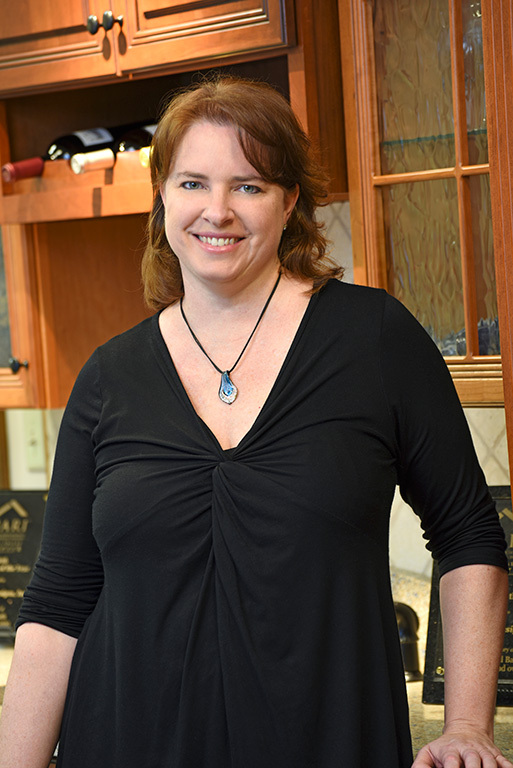 Christine is an owner and Sales Consultant and has been working for Remodeling Designs for eight years. She graduated from the University of Dayton in Sport Management with a Minor in Marketing and Communications. Christine is responsible for sales, estimating, marketing and more. She loves being Mom to two energetic little boys, ages 5-1/2 years and 4 years. Her and her husband, Mark, enjoy spending time exercising and playing outdoors with their kids. She is an active member of the Centerville Noon Optimist Club. 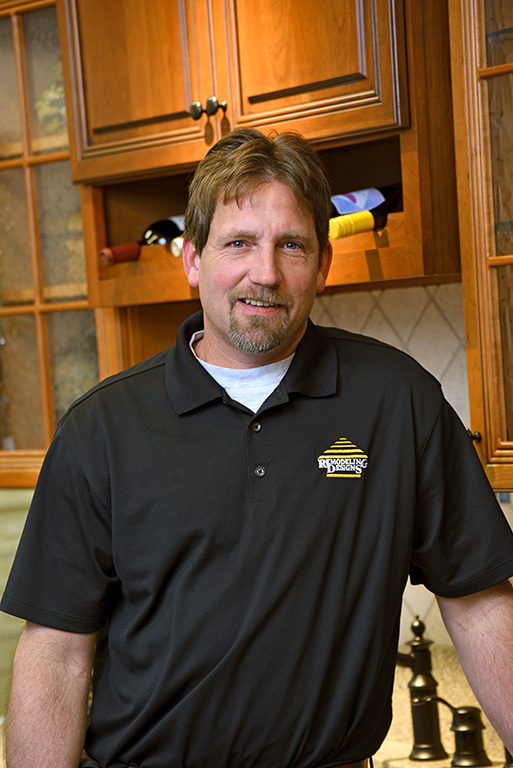 Mark is an owner and Production Manager and has been working for Remodeling Designs for six years. He graduated from the University of Dayton with a Major in Sport Management and a Minor in Marketing and Communications. Mark is responsible for production, purchasing, marketing, IT and more. He enjoys running, watching any sporting event, cooking and spending time with his two little boys. 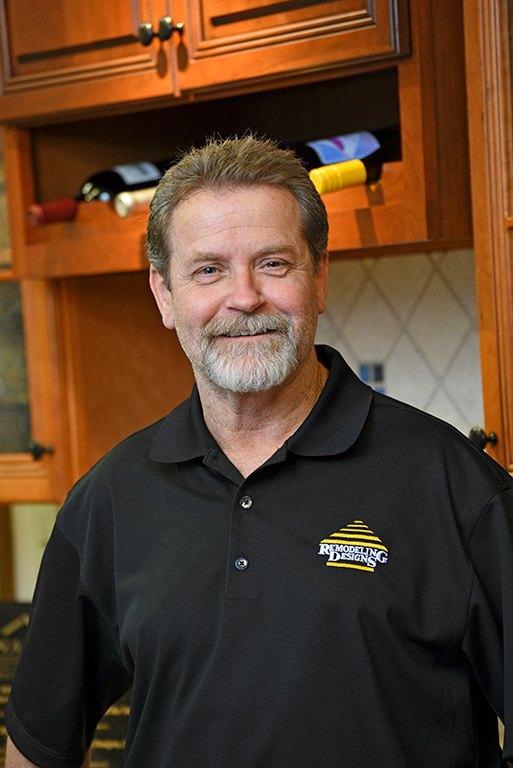 Mark is an active member and has been the Secretary of the Centerville Rotary Club since 2014. 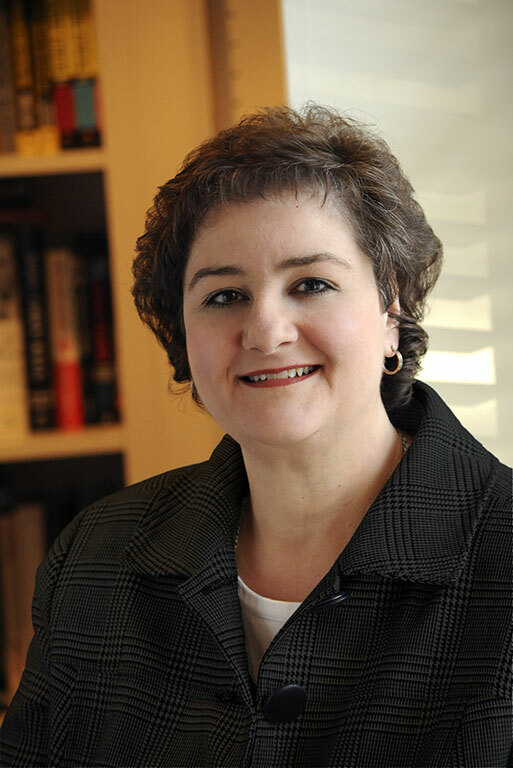 Beth started her Interior Design career in 1986 after graduating from Miami University with a B.S. in Interior Design. She assists our clients with space planning and cabinet designs with 20/20 software and comprehensive material selections. She owns her own business as well, called House Dressings Interior Design, Ltd. Aside from work, Beth resides in Miamisburg, OH. Relaxation includes gardening, sewing, and of course, working on her own home. Gary is a Project Manager and our senior team member with over 24 years with us. He has worked in the construction field for over 40 years. He is an expert plumber, framer, and finish carpenter. When he’s not working, he enjoys spending time with his large family and watching sports. 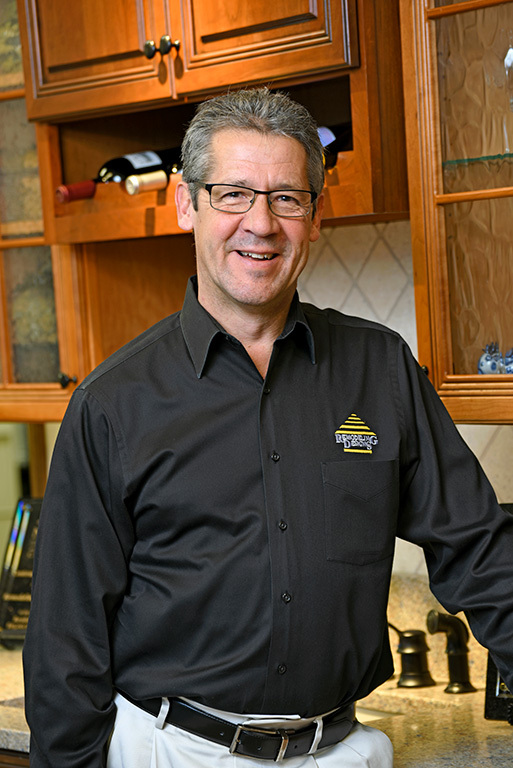 Scott is a Project Manager and has over 23 years with us. His expertise is in HVAC and tile setting. He owns a historic home in the Oregon District and has one dog, Haley. He also enjoys spending time as much time as he can on his boat on Lake Cumberland. 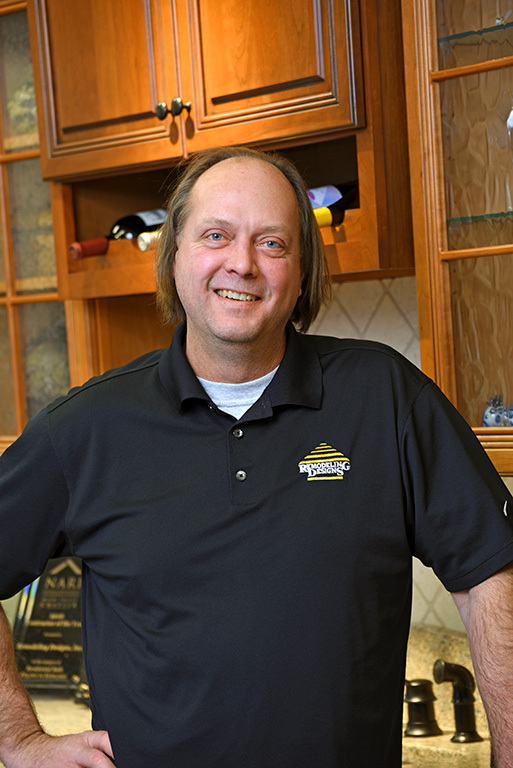 Randy is a Project Manager and has been with us for over 19 years. His expertise is in framing and finish carpentry. He has a great ability to see into the future on large scale projects. When not remodeling, he likes to spend time outdoors hunting, camping and white water rafting. Randy loves spending time with his 20-year-old daughter. 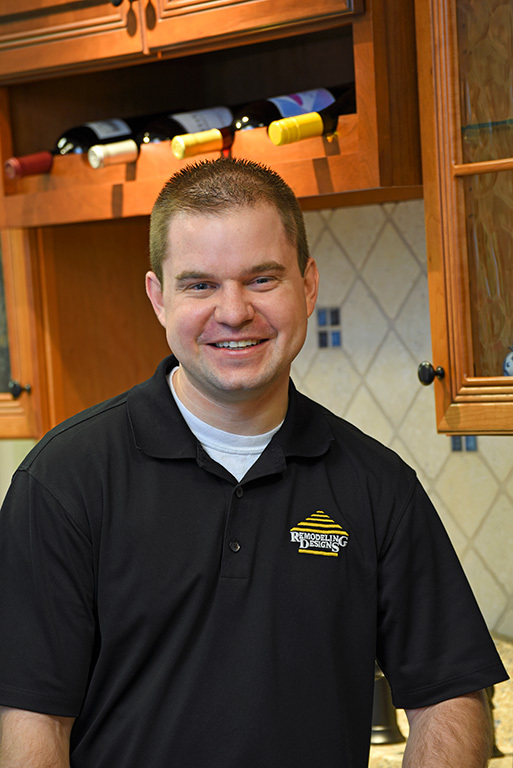 Chad is a Project Manager and has over 18 years with us. He is an excellent framing carpenter, drywaller, and trim carpenter. Chad enjoys being outdoors, with hunting being one of his favorite passions. His number one priority is spending time with his 10-year-old, beautiful little girl! 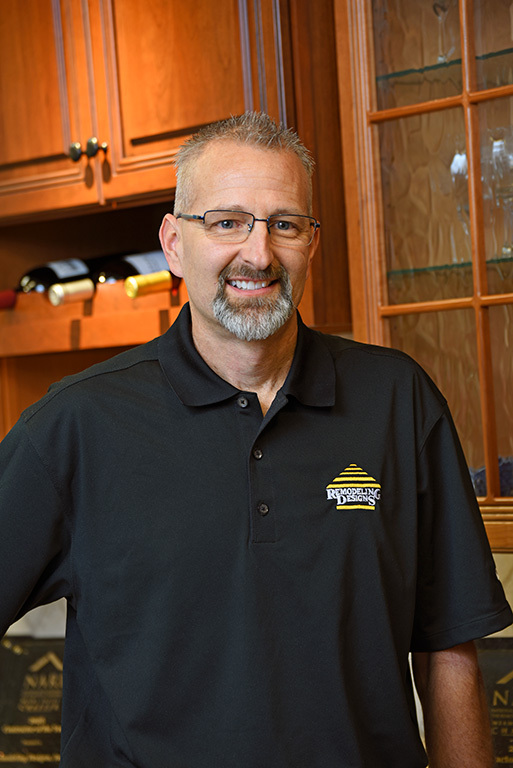 Clay is the newest Project Manager and member to the Remodeling Designs team. He has worked for us the last three years but has worked in the construction industry for 30 years. He prides himself on attention to detail and overall craftsmanship. When Clay isn’t working, he enjoys riding his motorcycles and working on his own home. 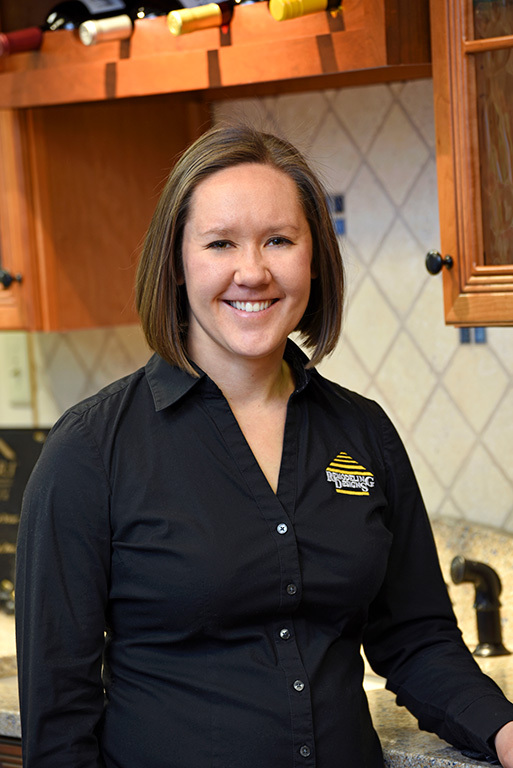 Hilary earned her CPA in 2009, began doing part time accounting work for Remodeling Designs, while also working full-time for an accounting firm. She has been with us full-time since 2013. She enjoys playing piano and spending time with her amazing 12-year-old boy.